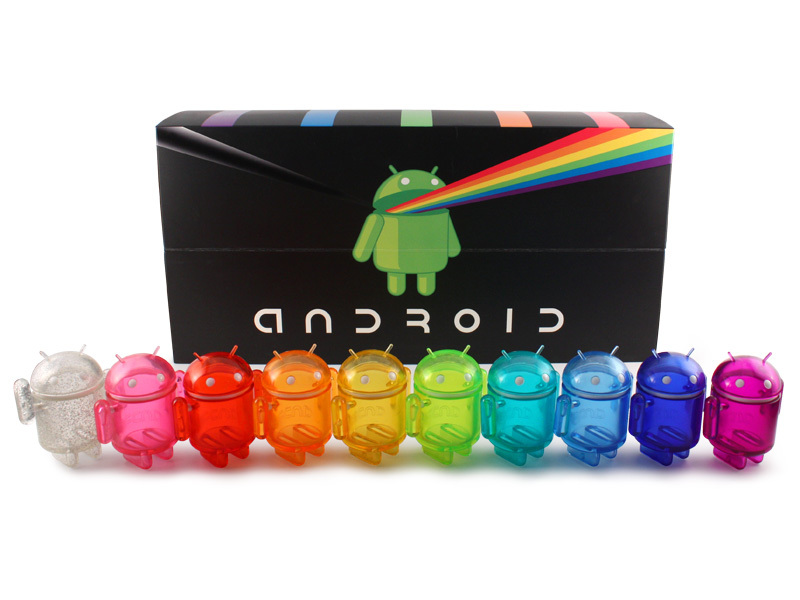 The double rainbow, whoa, is now available from the Dead Zebra shop. 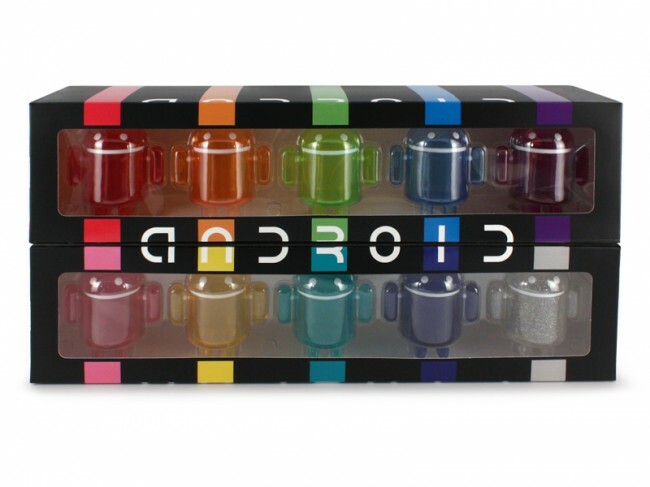 The latest in a long line of Android mini collectibles, the Rainbow Set, is a collection of 10 translucent mini Bugdroids with removable heads that can be removed to store trinkets inside or to get creative and potentially swap colors should that be your thing. The box also acts as a showcase and includes a magnetic clasp. The entire set can be had for $69, this very minute. Tough to gauge the demand for these, but we have seen collectible sets sellout in minutes in the past.